German carmaker BMW has tapped South Korea’s largest law firm, Kim & Chang, to respond to a series of lawsuits in the country following dozens of engine fire incidents. 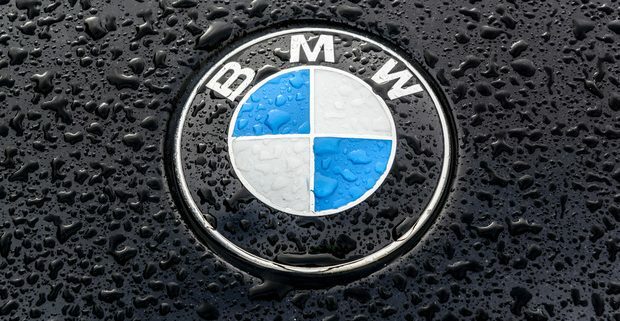 BMW owners have filed at least two joint lawsuits at the Seoul Central District Court against the company, demanding $4,500 in damages per owner, according to South Korean news agency Yonhap. More suits and complaints are expected to be submitted in coming weeks. Since January this year, about 40 BMW vehicles’ engines went up in flames, In July, the German luxury car maker’s Korea unit announced that starting Aug. 20 the company would recall 106,317 diesel vehicles, particularly the 520d model sedan, that has been involved in the most fires. No deaths or injuries have been reported over the fires. On Tuesday, South Korea’s transport ministry issued an order to ban the use of 27,246 BMW vehicles that have not received safety inspections. The driving ban, the first-ever of its kind in the country, is intended to speed safety checks, not as a punitive action against the owners, the ministry said. BMW has identified the root cause of the fires as defects in the vehicles’ exhaust recirculation system, which is designed to reduce nitrogen oxide emissions in order to meet emissions requirements. The South Korean government is conducting a separate probe into the fires. Jason Ha, a partner at Seoul-based Barun Law, is representing the two groups of plaintiffs in the joint lawsuits. Before joining the Korean firm in 2012, Ha was president of the strategy and planning division of Korean conglomerate Hyundai Group from 2008 to 2011. He also served as senior counsel of the company’s car making affiliate Hyundai Motor Co. from 1986 to 1995. Kim & Chang, which is representing BMW, declined to comment. 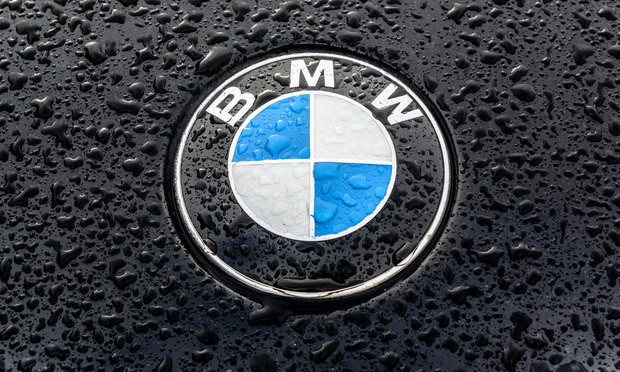 Last year, the firm successfully defended BMW against false advertising allegations brought by the Korea Fair Trade Commission. South Korea, unlike the United States, does not permit class actions and each claimant must file an individual case, except for damages arising from securities transactions. Legal expenses for the BMW fire cases have varied, with law firms being paid between $1,000 plus a five percent contingency fee to initial fees of about $1.3 million, according to business newspaper Hankyung.